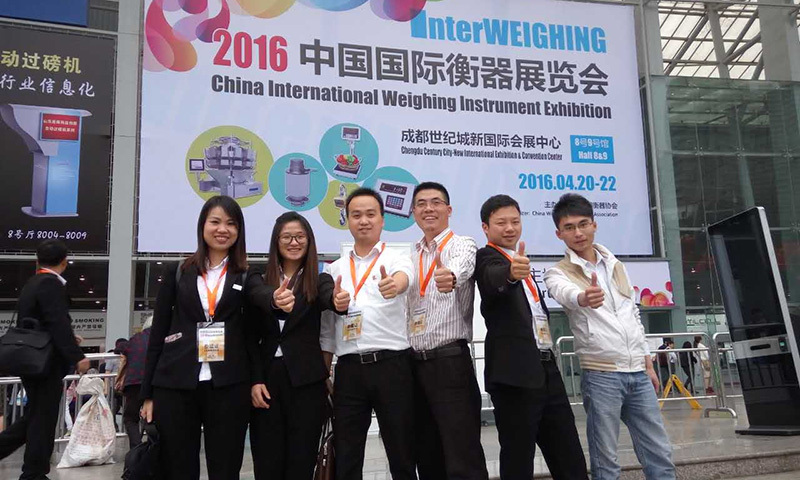 2016 ChinaInternational Weighing Instrument Exhibition (CWIA), which hosted by China Weighing Instrument Association, was held at Century City New International Convention& Exhibition Center(CCNICEC),Chengdu,China during Apr. 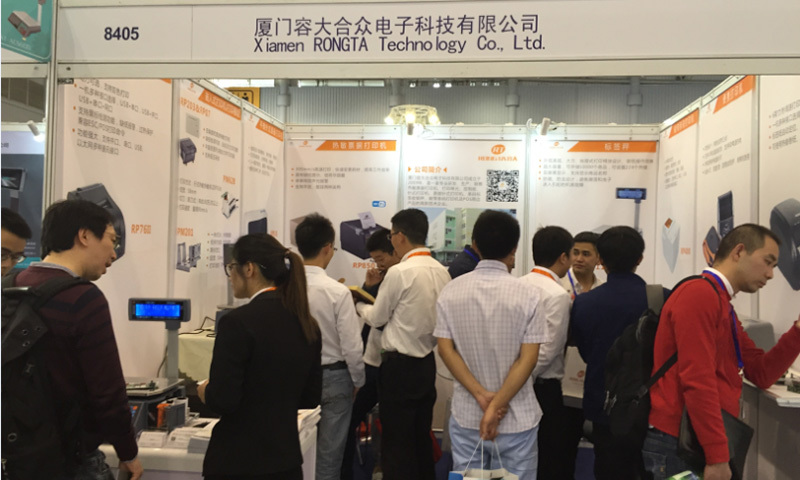 20-22, 2016.This exhibition displayed new automatic weighing instruments and new technologiesthat developed by domestic and abroad enterprises in recent years. 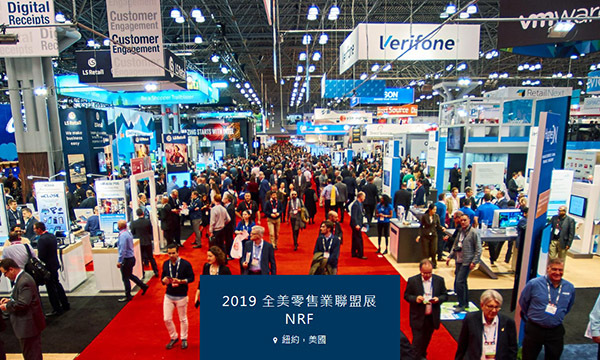 More than270 enterprises exhibitors who came from the United States, Germany, Britain,Italy and other countries have participated in it. 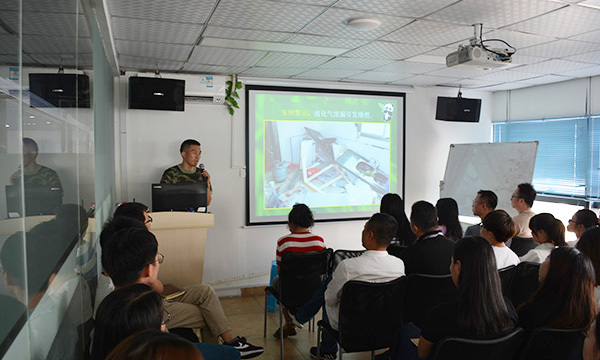 It wasreported that since 1995, China Weighing Instrument Association havesuccessfully held 16 International Weighing Instrument Exhibition in placessuch as Beijing, chengdu, Shanghai and so on. 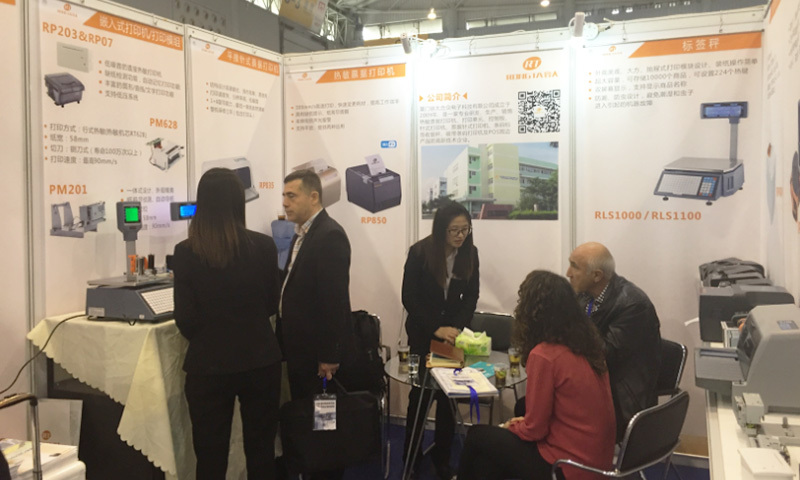 After carefully nurtured, Chinainternational Weighing Instrument exhibition is gradually expanding its size,growing its influence, and increasing the internationalization level to become thebiggest and internationally-renowned professional exhibition all over the worldand an annual well-known trade event for international Weighing Instrumentindustry. 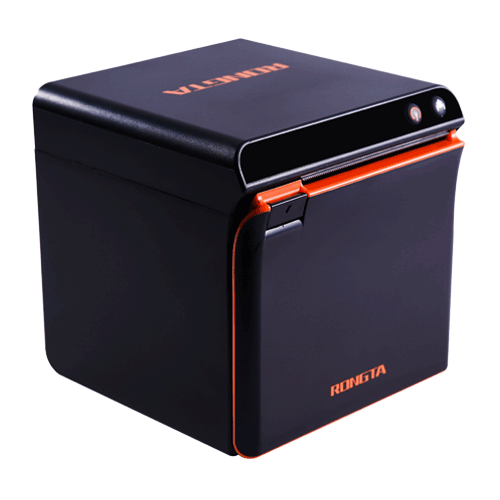 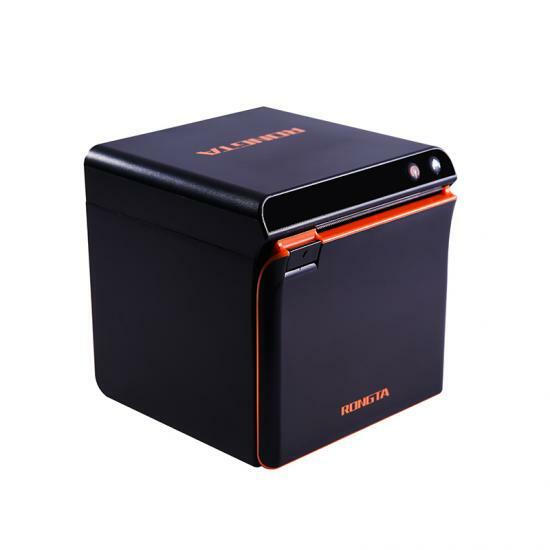 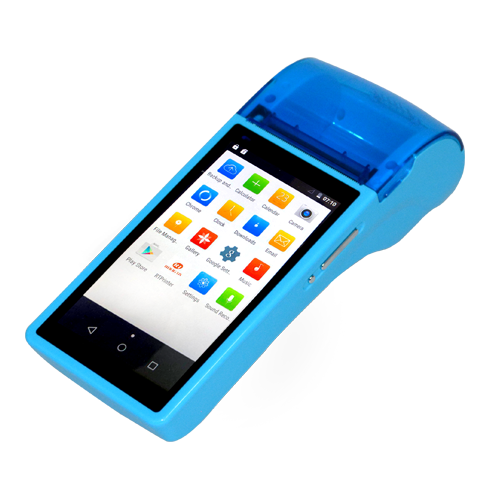 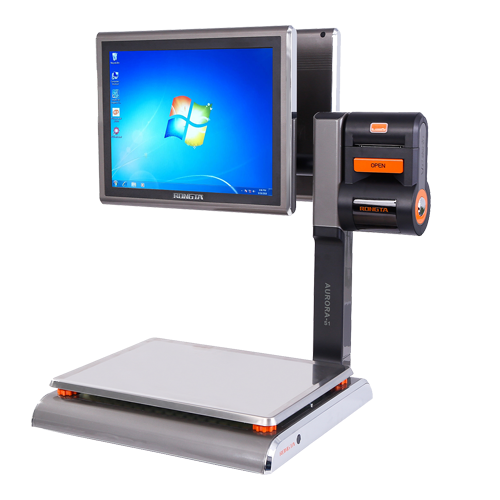 Xiamen Rongta Technology CO., LTD launches a new series ofDigital barcode weighing scale, showing up as a new star of the weighinginstrument industry, display our full range of products. 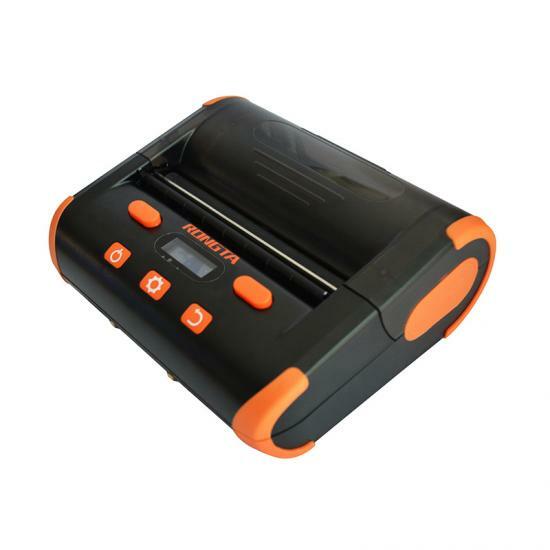 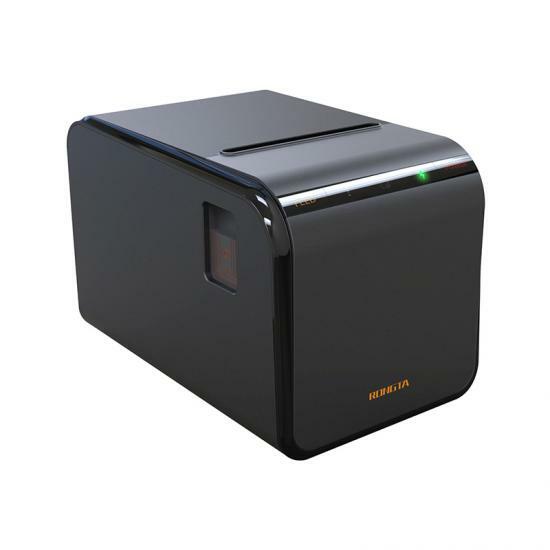 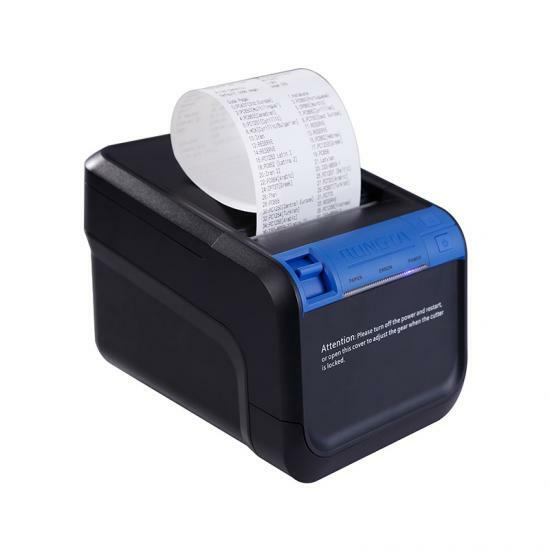 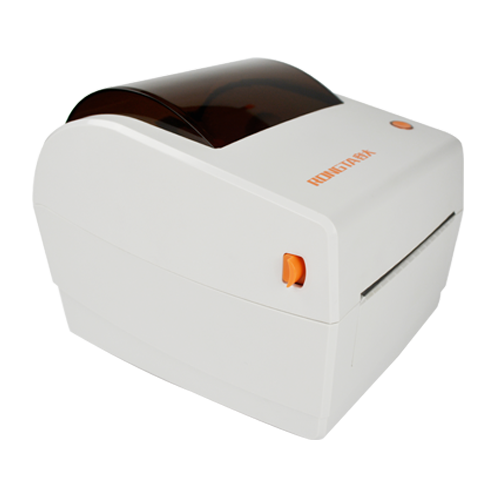 Among them, the barcode label scale RLS1000, RLS1100, RLS1000A as the main products of this exhibition,are highly favored by the majority of customers. 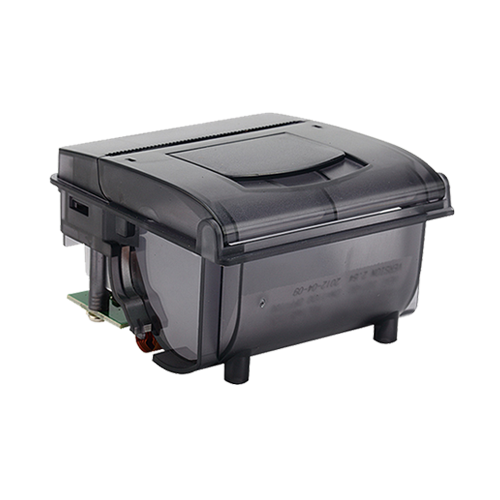 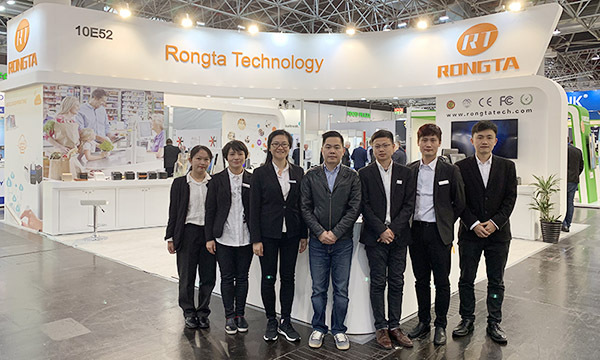 At the same time, we show the kioskprinting module, panel printers RP07 / RP203, as well as the new thermaltransfer label printer RPP400, which are widely used in weighing instrumentindustry, won the general customers’ attention and recognition.